I know I greeted you with “Happy Spring!” a few weeks ago with bright lemony muffins, but it hasn’t been until now that the weather has actually felt seasonally appropriate. I spent the weekend in Durham, NC at my five year college reunion (having the time of my life!) and there it was definitely warm, but returning to the city yesterday to temps in the 70s was a true treat. I think we’ve finally turned a corner here and with all the trees sprouting and flowers blooming, I’m truly hoping we’re over the worst of this never-ending winter. 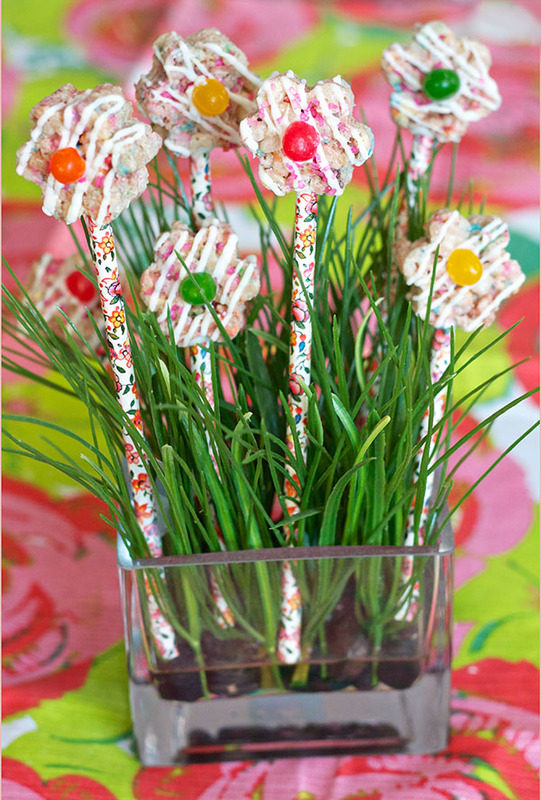 So today we’re re-celebrating the changing seasons with these overtly springy rice krispie flower pops. They’re colorful, shaped like flowers, and even decorated with Easter candy (jelly beans) so I think you’ll agree they’re just about as springy as you can get! 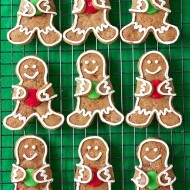 I actually made these as a birthday treat for a friend (Hi, Ashley!) 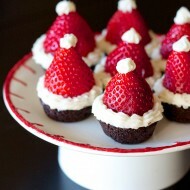 but they’d also be perfect for Easter dessert, a bridal shower, or really any occasion that calls for a whimsical treat. 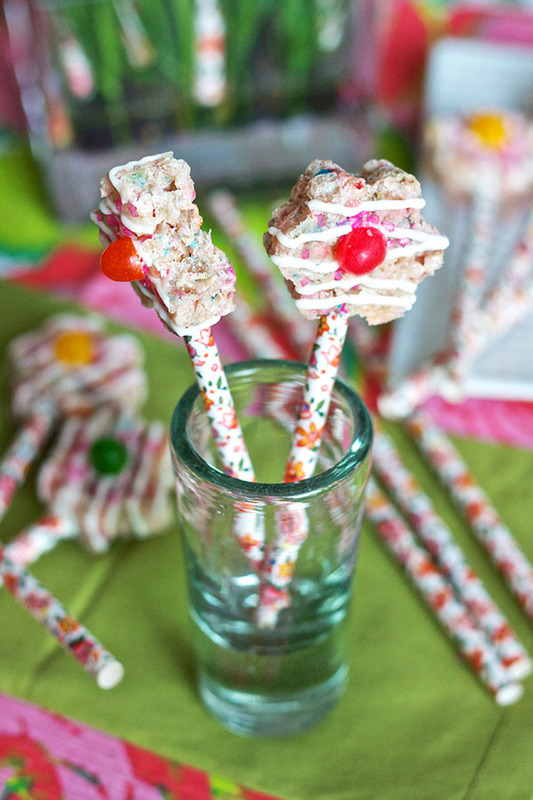 Making rice krispie pops are much easier than cake pops, but you still get the cute effect of a treat on a stick and the opportunity to decorate however you’d like. 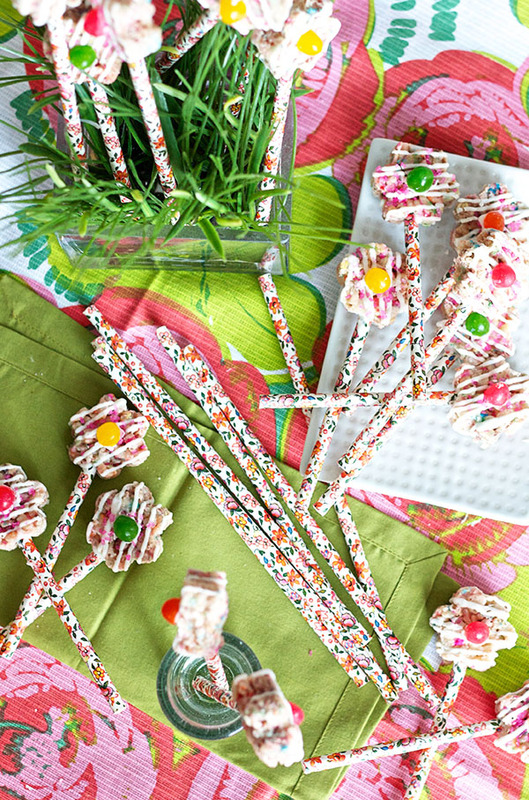 Instead of lollipop sticks I chose to use paper straws which are actually leftover from my wedding and they add so much color and fun (you can find them here – love that they’re called Granny Chic haha). I chose to flavor the rice krispie treats with some leftover cake mix and sprinkles since they were for a birthday, but you could also try peanut butter, cookie butter, Nutella, or just leave them plain. 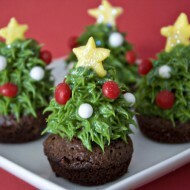 Then they can then be dipped, drizzled, sprinkled, jelly-beaned – whatever you wish! I used halved jelly beans for the flower centers and decided to stick with a white chocolate drizzle and hot pink crystal sugar to jazz them up a bit. 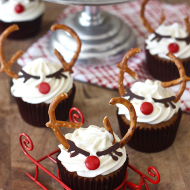 As pretty as they are, they also couldn’t be easier to make. 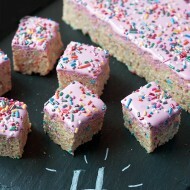 Rice krispies are one of the simplest treats to put together, and then the mixture is just pressed into a 9×13 pan and you can use whatever cookie cutter you want to cut out shapes. 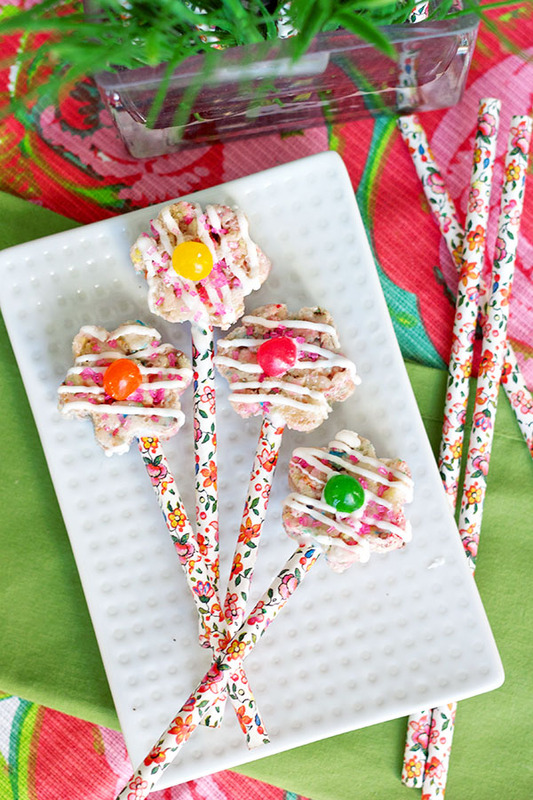 I used melted white chocolate to secure the sticks to the little krispie flowers, but you could forgo the sticks altogether and make flower bites instead of flower pops if you want. I debated dipping the whole thing in white chocolate for a more polished look, but I kind of love how crazy and colorful these turned out with the drizzle and bright sprinkles. Definitely makes me want to grab my sunnies, throw on a good neon outfit, and stroll through the city enjoying the smell of the spring flowers! Grease a 9x13" pan with butter and place the rice krispies in a large bowl and set aside. In a large saucepan, melt the butter and then add the marshmallows. Stir until marshmallows are mostly melted, then remove from heat and stir in the cake mix until smooth. Add the marshmallow mixture to the rice krispies and use a rubber spatula (and your muscles) to incorporate everything. 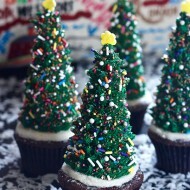 Once the mixture has cooled a bit, add the sprinkles and continue to mix until evenly distributed. Transfer mixture to prepared pan and allow to cool enough to handle with your hands. 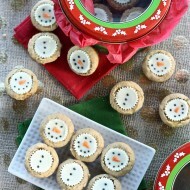 Use a small flower cookie cutter to cut out shapes from the pan and place on a wax-paper lined cookie sheet. When all the flowers are cut, melt the white chocolate in the microwave in 30 second intervals, stirring well in between each interval until completely smooth. Use the end of a paper straw or lollipop stick to make a hole in the rice krispie treat, then dip that end of the stick or straw into the melted white chocolate and re-insert into the rice krispie treat. Set back on the cookie sheet to set. Once all the treats are turned into pops, transfer the rest of the white chocolate into a piping bag or ziploc bag with the corner snipped off and drizzle all of the rice krispie treats. 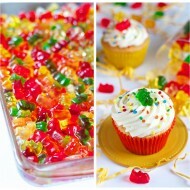 Sprinkle with sanding sugar and attach halved jelly beans with leftover white chocolate. 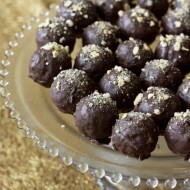 Transfer cookie sheet to the fridge for 10 minutes to allow chocolate to set completely, then serve immediately or store at room temperature for 2-3 days in an airtight container. Sometimes you can just take each recipe component and multiply each by 2/3 but that doesn’t always work. Which cake recipe are you referring to specifically?